What is Raider Red's Food Pantry? Who can use Raider Red's Food Pantry? 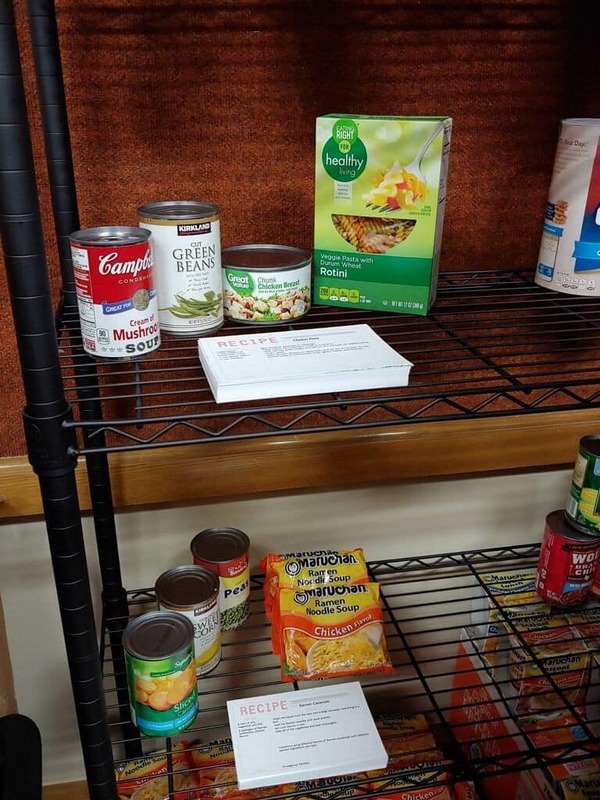 Raider Red's Food Pantry is available to all currently enrolled TTU students. No proof of income is necessary to visit the food pantry. Students who need food are encouraged to visit the pantry to receive non-perishable food items. Why support Raider Red's Food Pantry? 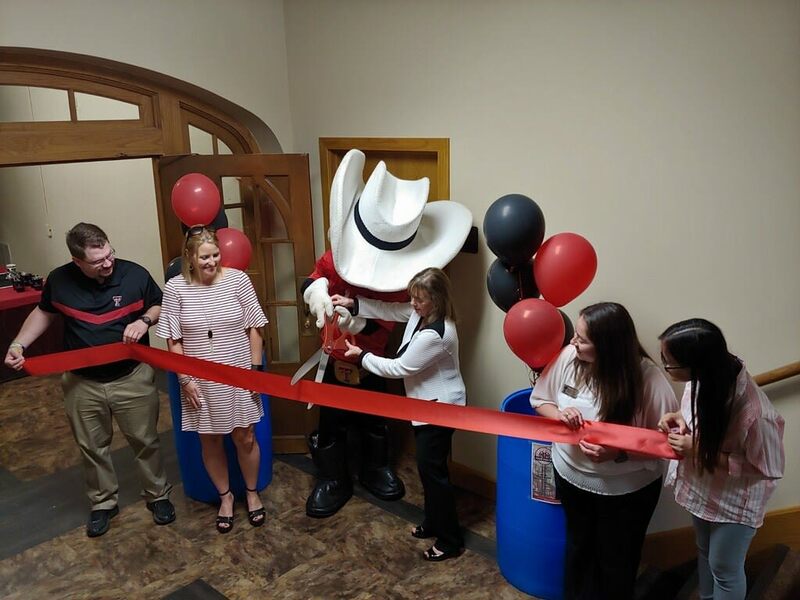 The food pantry had a soft opening in Fall 2017 and had a grand opening in Fall 2018. The number of students visiting the food pantry has increased dramatically since the grand opening. We have seen more first time visitors in the first couple of months of the semester than we saw last year total. Food insecurity across campus is prevalent, and we want to reduce hunger among our students. Some students may be attending classes and working multiple jobs in order to pay for tuition, rent, textbooks, food, and other living expenses, such as transportation needs. Sometimes that paycheck may not be enough to cover everything, and students have to choose between paying for gas to get to campus and work or pay for groceries for the week. Poor nutrition affects studying and concentration on coursework, leading to poor academic performance. With your help, we can help more students facing similar situations. By donating $5, you are helping feed 1-2 students. Keep up the good work, Kitchen Assistant! By donating $10, you are helping feed 2-3 students. Give yourself a "pâté" on the back for your donation, Pantry Chef! By donating $15, you are helping feed 3-4 students. You just earned a Michelin star, Sous Chef! By donating $25, you are helping feed 5-6 students. Your new menu has earned your restaurant two Michelin stars, Head Chef! By donating $50, you are helping feed 10-11 students. Congratulations Executive Chef! You are the proud owner of a three Michelin stars restaurant! By donating $100, you are helping feed 20-21 students. You have established a three Michelin star restaurant in a different country. Excellent work, Worldwide Chef! By donating $150, you are helping feed 30-31 students. You are quite the Celebrity Chef. You are staring in your own cooking show!